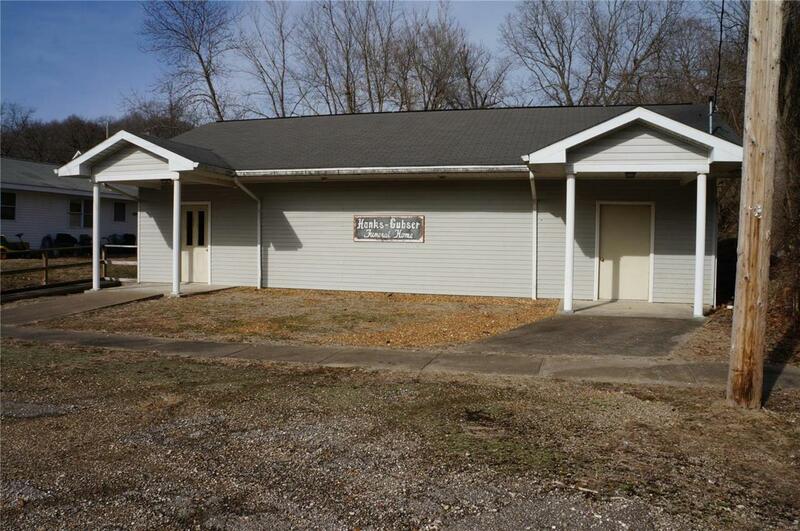 1288 sq ft. Commercial building located in Pearl, Pike County, IL. 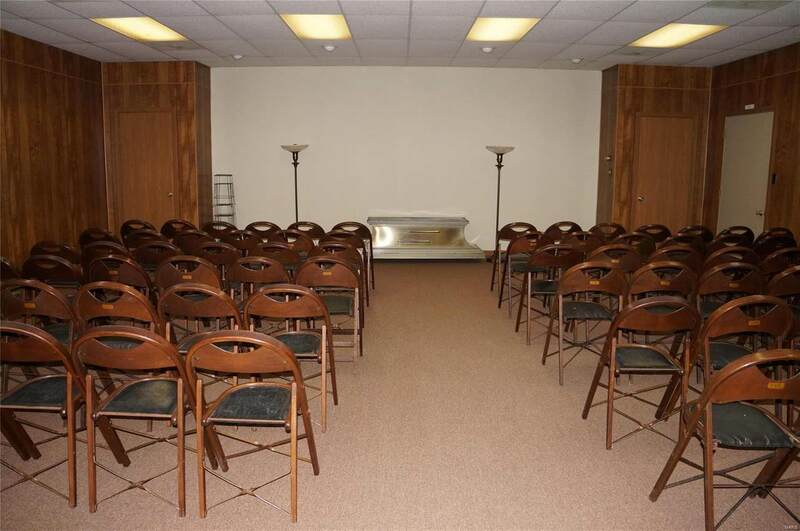 Currently a funeral home but has potential to be much more! Building would be perfect to transform to a hunting lodge, community center, or a church. 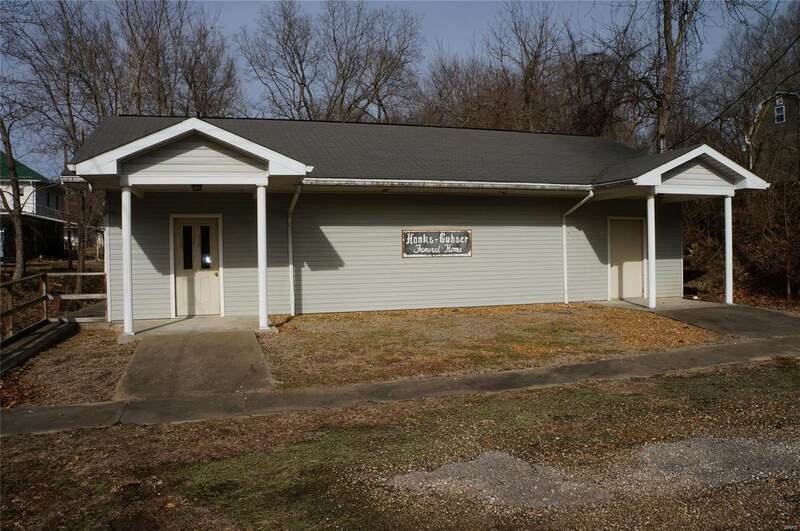 Listing provided courtesy of Pike County Real Estate Inc. 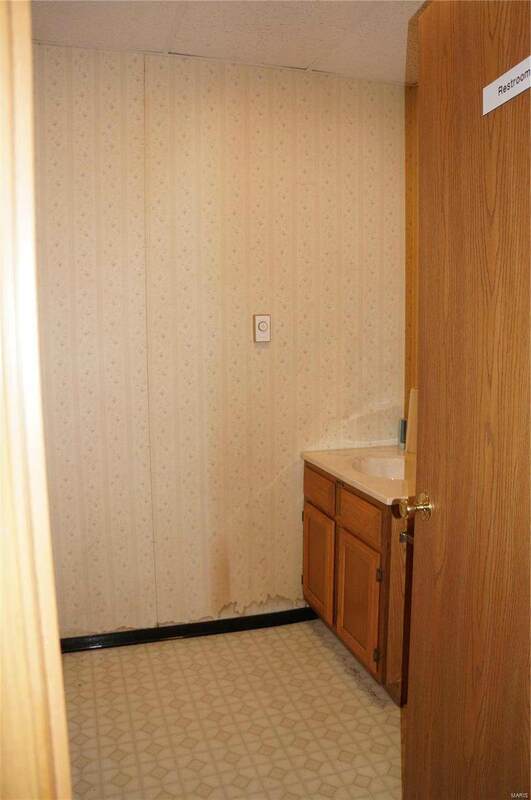 Listing information © 2019 Mid America Regional Information Systems, Inc.